It's time for summer vacation! Family Sleuther will be on hiatus for the next three weeks while I gallivant across the Iberian Peninsula. 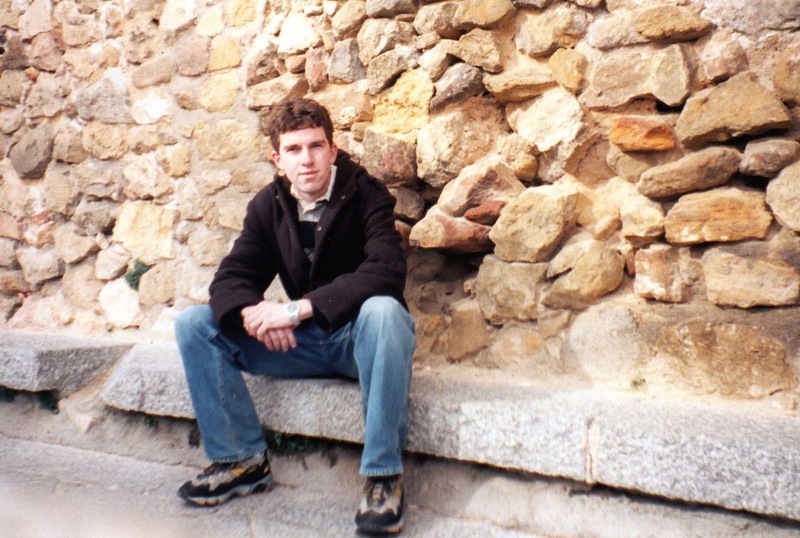 I will be in Spain 15 years to the day after I arrived for a year of study abroad (a week to the day after September 11, 2001). This will be my first trip back.